I am on a day trip today to St. Tikhon’s with the Lehigh Valley Orthodox Clergy Brotherhood, so I don’t have much time to write this morning, but I wanted to write a few thoughts here about something that I have thought of off and on. I once had the experience where I gave the same talk twice within a week to two different audiences. The first time I gave the talk, I had the sense that I needed to rewrite it, that it seemed scattered and disorganized, that it made some leaps of logic that weren’t warranted by the flow of the ideas. And then the second time I gave the talk, the opposite was the case—I had the sense that this was one of my better pieces, that everything worked together well, that it built one point on top of another, etc. But I didn’t edit it at all between deliveries, and it was a talk given from a fully written-out manuscript. I’ve had this same experience with sermons, too—since I sometimes preach outside my own parish, especially if I am pressed for time, I will sometimes “recycle” a sermon I’ve used before. And if you’ve ever heard any of my talks, I usually end up preaching in some sense even if it’s not really a sermon I’m giving. So I suppose it’s all preaching to one extent or another. So what happened? Why do I feel so differently at different times about the same piece of text, probably delivered in almost exactly the same rhetorical style every time? I’ve come to realize that what is different is the bond of love. At times, I have prepared well beforehand, expecting a beautiful encounter with those who are listening, and at other times, I have not prepared that well, instead expecting that my listeners will be people who are going to be edified by the Great Things that I the Preacher have to tell them. But I also have noticed that the listeners themselves can also differ. In the case of the talk I mentioned initially, my first audience followed up the talk by a good many skeptical questions and even argued openly with one another, which showed how they had been listening. And in the second, it was plain that they loved one another and were eager to absorb what was being said. But in both cases, before the Q&A began, I could feel the difference in how I felt about the talk. I had some training in theatre many years ago, and while I do not regard preaching as a show (I recently asked a flyer for a visit of mine not to include the phrase “evening of entertainment”; I know it was meant well, of course), I do have a strong sense from that training for whether my listeners are listening and how they are listening. Each person comes with his own preparation. And I come with my own, as well. I will admit that I do not spend the time in preparation that I should—and I do not mean the actual production of my sermons and talks. I am referring instead to the preparation of prayer beforehand. If I pray for my listeners—and this extends to private encounters, too, not just public speaking—then my heart will be more ready to love. And if I love my listeners, it will be apparent not only in my delivery but also in the reception of the words. May I offer you a challenge today? If you are a preacher or anyone who seeks to bring the word of God to others in some way (and that’s all of us, right? ), take the time to intercede for your listeners before you speak with them. And even outside of the specific acts of preparation and delivery, do what you can to love them. And if you are someone who is going to be listening to a sermon or even to have a private encounter with someone over spiritual matters (which might simply be the conversation between good friends), take the time to intercede before you listen. And do what you can to love your preacher and also your fellow listeners. Though I work hard on both preaching and even trying to listen with attention, I must admit that I often fail at the preparatory work of prayer beforehand. Let’s together pray for our preachers and for our listeners that the seeds of the word of God will find good soil. 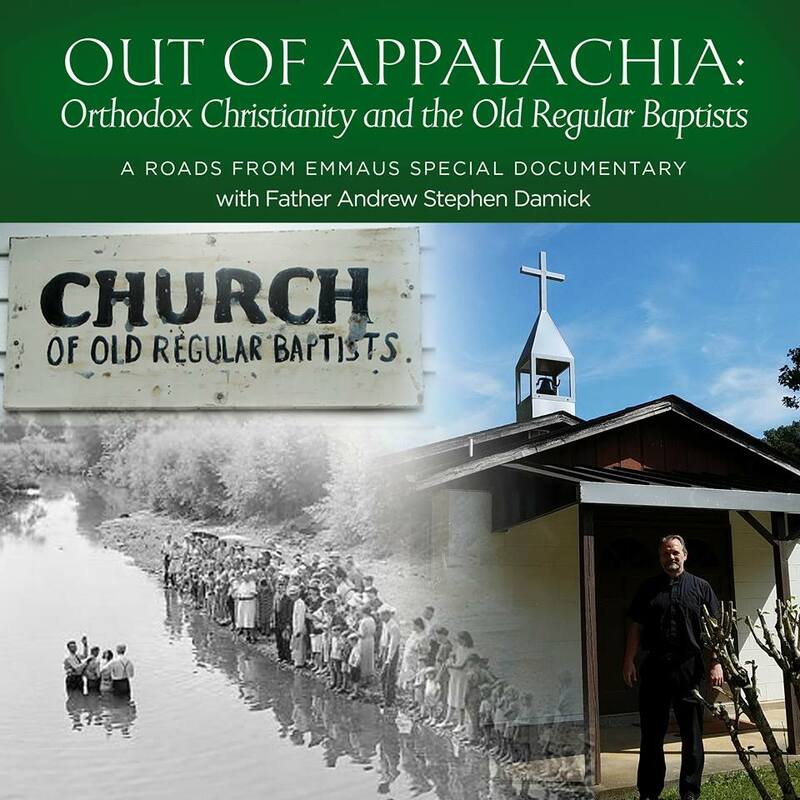 Do We Preach "Orthodoxy"... or Christ? Thank you Fr. Andrew. This is the key to evangelism. Being a priest for 21 years I’ve experienced the impact of my audience on my preaching many times and often. Interestingly, as I’ve prepared for my delivery I’ve early on developed the habit of praying for my listeners that God would open their ears. As I’ve matured as a man and as a priest, looking back on a lot of what I’ve preached, I find myself more often praying not only that God’s word may fall on the fertile soil but that some of what I say might fall on deaf ears. Thanks father. A timely reminder. This immediately took me back to the introduction of your book, “An Introduction to God”. You related how your friend stated that “intercession” would be a necessary element for him to speak of his faith to his friends and fans (as he is an entertainer). I am currently learning to pray and very much need to pray more. Thank you, Father, for this reminder! Thank you for this, father. I am a high-school teacher, and I am just now discovering that the ideas you bring up here are really the most important thing I have to do every single day when I stand in front of my students. For, if I have not love, I will only be a clanging gong. Thank you for all of your thoughts that you share.